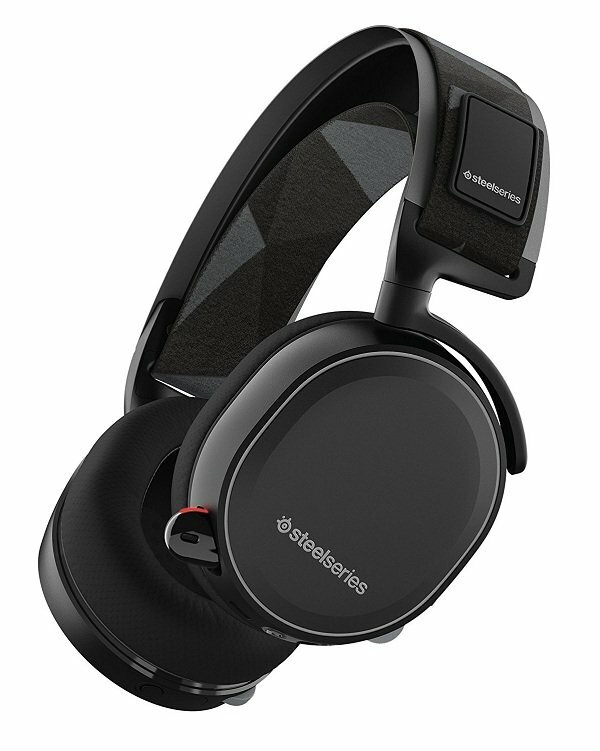 Wireless headphones give you the freedom from cumbersome wires by allowing you to directly connect to your audio device without using a wire to connect the headphone and the audio source. However, the earpieces still have a wire connecting them. With True Wireless earphones, the wire is completely eliminated. These earphones may look like hearing aids, but they’ll give you a “true wireless” freedom. Since this technology is quite new, these earphones won’t really give you the perfect audio experience, but they’ll give you the convenience and comfort especially if you’re on-the-go. But, the manufacturers are making their best efforts to produce the best true wireless earbuds for everybody to enjoy. We’ve rounded up the best true wireless earbuds that’ll give you the best audio convenience in compact earbuds. 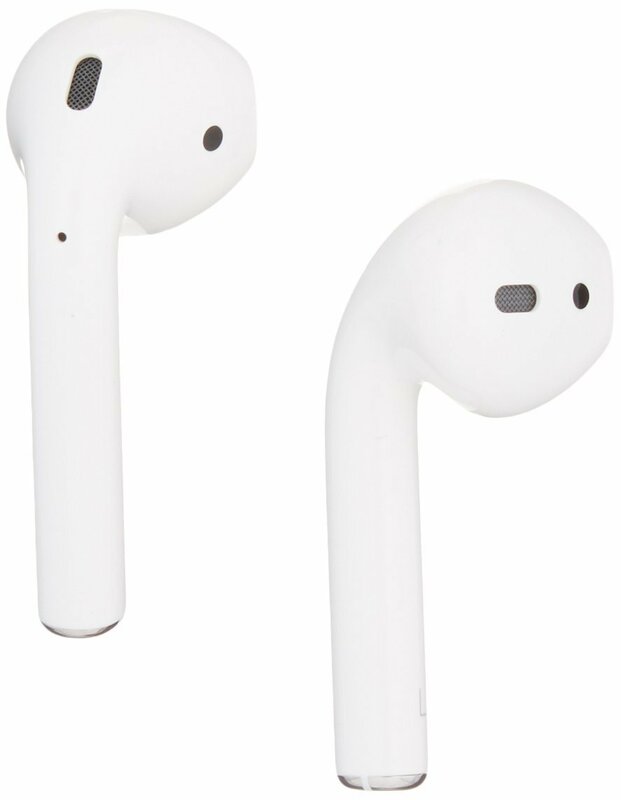 The Apple Airpods may be funny-looking earbuds. But are they really worth buying? These super light earbuds are revolutionary when it comes to wireless connectivity. The Airpods offers you consistent wireless connectivity. With Apple’s own W1 Bluetooth chip, your earbuds automatically pair with Apple devices running iOS 10, WatchOS 3 or MacOS Sierra. Audio instantly plays as soon as you put the earbuds in your ears and pauses when you take them out. There are no buttons or touch panels on the earbuds for audio management. Just double tap that earbuds to activate Siri. Apple’s signature voice assistant will be your constant buddy when managing your audio preference. The Airpods allows you to enjoy 5 hours of wireless music play time. They have a charging case that looks like a dental floss container. But you’re assured of its portability because of its compact size. It’s a fast charger and can give you 3 hours of listening time if you charge the earbuds for just 15 minutes. 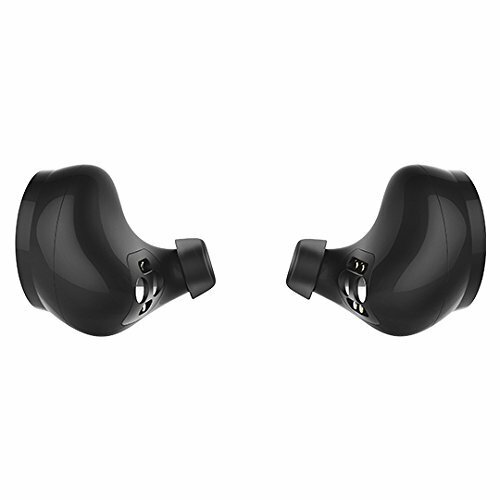 You won’t believe the features that you’ll get with the Jabra Elite Sport True Wireless Earbuds! They’re small but are packed with features that’ll give you the best workout experience. The wireless earbuds securely stay in your ears. Jabra provided a set of waterproof ear tips and fins to give you the most comfortable fit. These earbuds are water and sweat proof with an IP67 protection rating. They also come with a 3-year warranty against sweat for your satisfaction. Wirelessly take quality calls and seamlessly stream music without being muffled away from the world. You get 3 hours’ worth of music and talk time. They come with a tough charging case that gives two full charges or 6 hours of battery life. With the Jabra Sport Life app and the built-in heart rate monitor features, you get the best workout coach. The earbuds are also compatible with the leading third-party fitness apps. Samsung is never behind the advancing technology. The Samsung Gear IconX isn’t only built with fashion for its user’s preference. It’s packed with features that’ll leave you mesmerized. The amazing feature of the Samsung Gear IconX is its easy touches and tap capability when managing your audio. Manage your audio simply by a touch Tap and hold. You’ll be able to hear voice prompts that’ll guide you through the earbud’s audio and call functions. When the needed function is heard, just lift your finger to activate that function. The stylish earbuds are compatible with devices that run an Android version 4.4. Its package includes super lightweight wing-tipped ear gels and a cool-designed charging case which fuels the battery twice between charges. You can stream music wirelessly as it provides you with 1.5 – 3 hours music play time. It has a 4GB built-in storage for you to store mp3 files and have a continuous phone-free listening. The Gear IconX is also designed for fitness. With the Samsung S Health app, the Gear IconX can be your perfect workout buddy. What’s the use of an audio device if it lacks the sound quality? 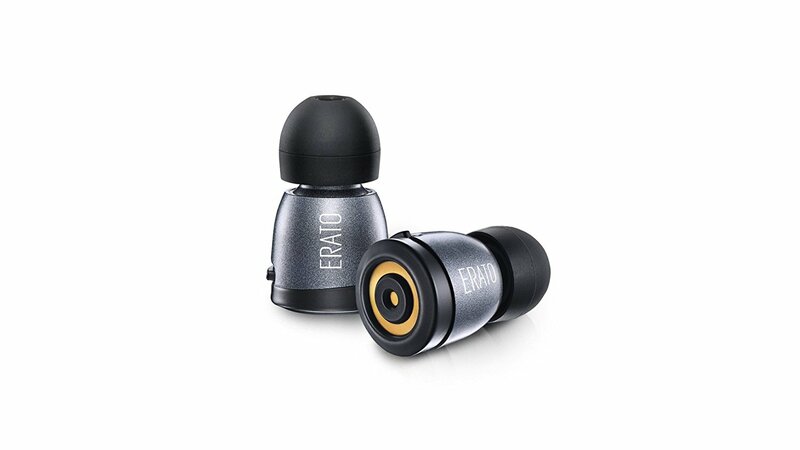 Erato Audio has proven its incredible sound quality with the Erato Apollo 7! These earbuds are tiny in size but deliver amazing sound that any audiophile can agree. 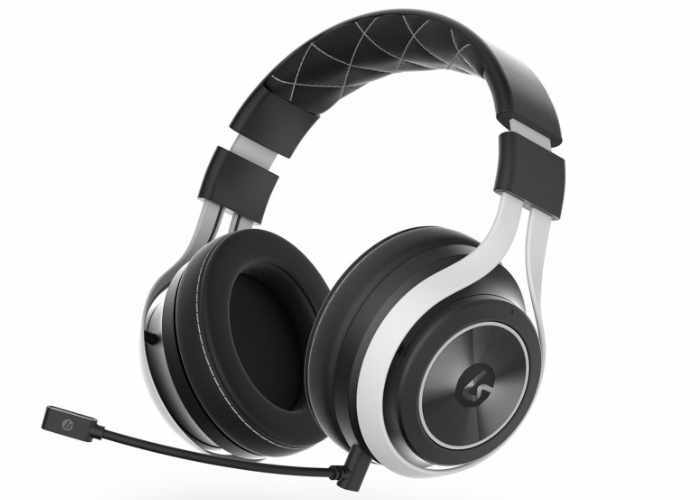 The Apollo 7 produces a well-balanced and clear sound with decent lows. 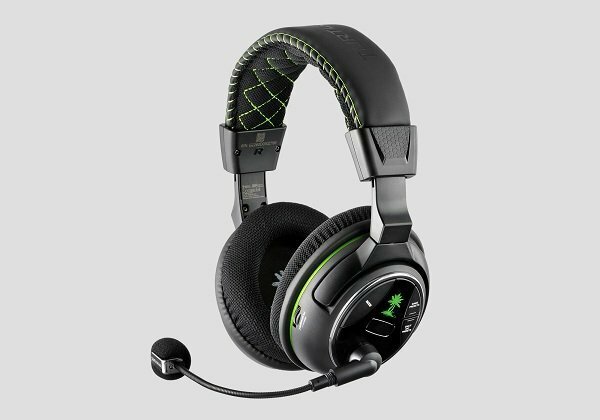 It exudes simplicity with its conventional earbud design and easy control buttons. It also has an IPX5 protection rating which makes it sweat and water proof. The best thing about the Apollo 7 is that it also has a remarkable wireless connectivity which can be comparable with the Apple AirPods. With Bluetooth connectivity, you can move farther from your paired device without having an intermittent connection. The portable charging case comes in different shades to fit your style. It keeps the earbuds do their job by providing 3 hours of music playtime. Another impressive feature is that can provide a battery life about thrice its full charge. Enjoy your pumped up beats for up to 6 hours with the Bragi the Headphone. Yes, 6 hours! 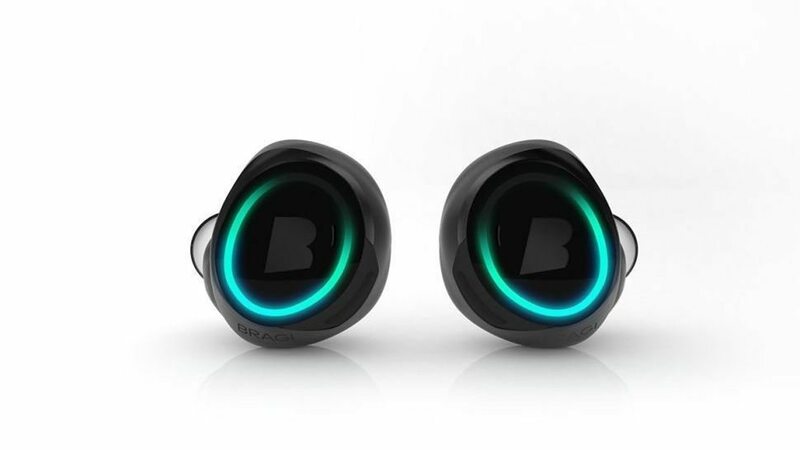 These earbuds beat most of the true wireless earbuds with its amazing battery life. Bragi the Headphone pairs easily to any Bluetooth-enabled device to give you the “true wireless” freedom that any audio device can’t give. The Headphone has three small buttons on the right side for you to manage your music and calls. You also won’t be muffled away from the environment with its Audio Transparency feature. Use your smartphone’s voice assistant, and you can have a complete control of the Headphone. For its fairly reasonable price, you get a pair of truly smart “true wireless” earbuds. Make crystal clear voice calls and listen to music longer with the Bragi the Headphone. There’s our pick of the best true wireless earbuds. We won’t leave you in despair in choosing the best. Have a truly wireless music freedom with these earbuds!